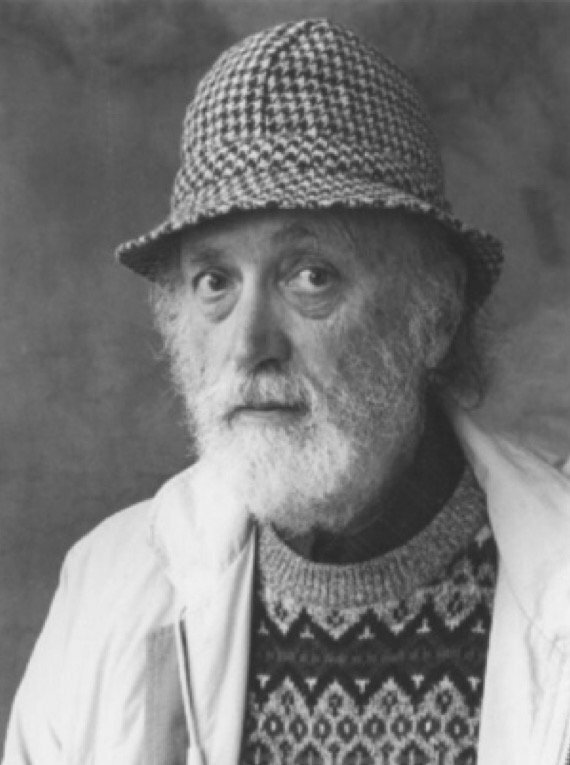 The Australian Broadcasting Corporation on 03 Feb 2016 broadcast an edited version of Eamon Little’s very fine documentary on the life and work of the late Francis Harvey, featuring powerful readings by Frank (as he was generally known), dating from his earlier poems to more recent writings. The show is now available to listen to or download from the ABC website HERE. Spread the word: poetry matters. 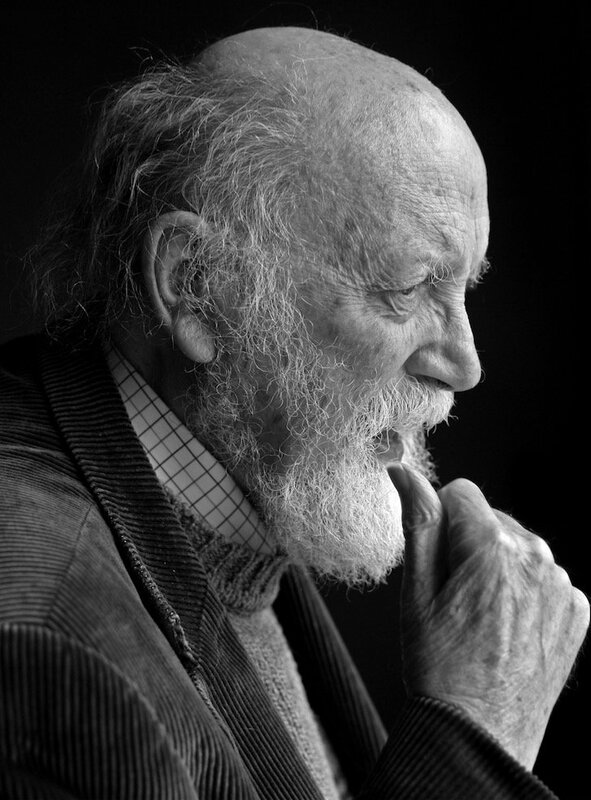 The late Francis Harvey reads one of his best known poems, ‘Elegy for the Islanders’, recorded at the launch of Collected Poems in Dublin’s Damer hall in 2007.